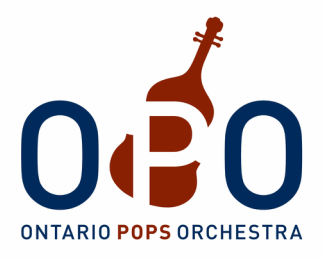 "The Best of Ontario Pops"
"The Best of Ontario Pops!" 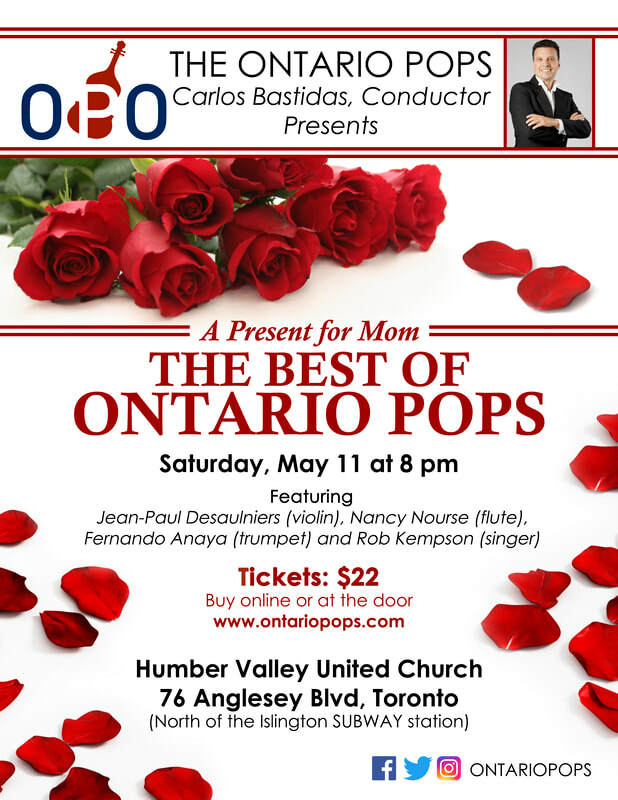 "Mother's Day - Music for Mom"
Tango - "Por una cabeza"
"Star Wars and Epic Soundtracks"
"Canada 150- Hockey Night in Canada & Great Canuck Hits"
"Harry Potter & the Magic of Music"
Ruslan and Lyudmila Overture by Glinka. Hosted by MC Linda Stuart, we invited you to come and celebrate your favourites in your finest gowns and tuxes! 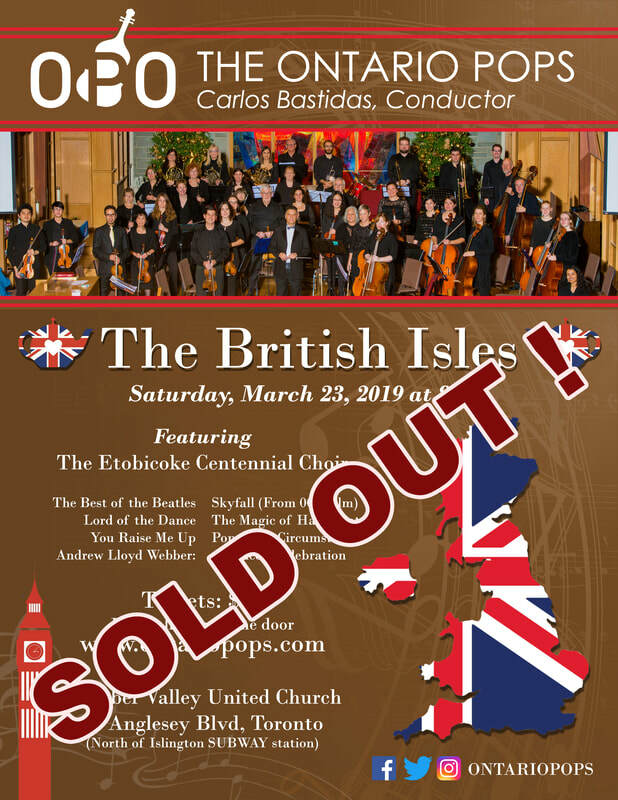 Movie Soundtracks (Tribute to John Williams with multimedia presentation) Includes: Star Wars (Main Title), Jaws, Superman March, Harry Potter, Raiders March, and Theme from E.T.